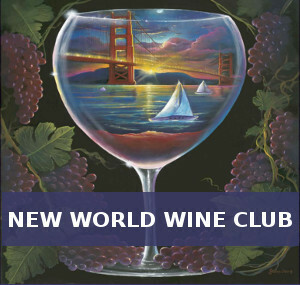 While you can never go wrong with a classic, sometimes you’ve just got to shake things up. Literally. 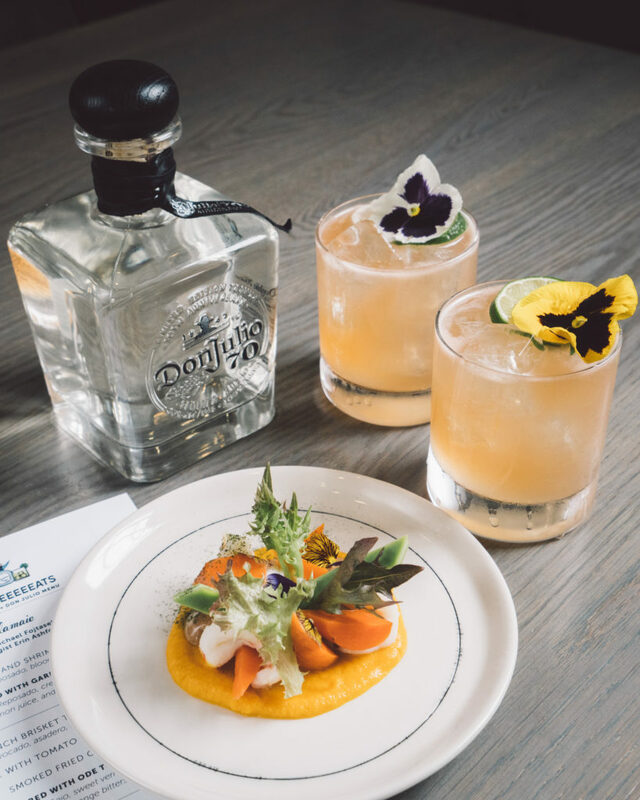 Instead of mixing up a batch of the same old Margaritas, Palomas or tried-and-true Old Fashioned, upgrade your imbibing with modern twists on conventional cocktails made with Tequila Don Julio. Whether you’re a budding bartender or master mixologist, these anything-but-ordinary libations are perfect for expanding your bar repertoire! 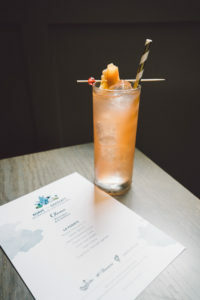 Created by mixologist Erin Ashford of Olamaie in Austin, Texas, the below recipes are from the latest iteration of Agave and EEEEEATS, a curated dinner series from Tequila Don Julio, The Infatuation and #HashtagLunchbag. Crafted with seasonal ingredients and fresh flavors, these unique sips are the ideal way to treat your taste buds this spring, summer and beyond. Combine Tequila Don Julio Reposado, orange liqueur, honey syrup, fresh lemon juice and Angostura bitters into a cocktail shaker with ice. Shake well. Strain contents into a double old fashioned glass with fresh ice. 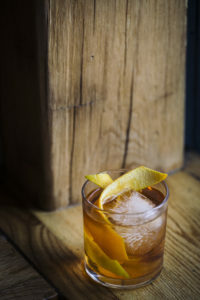 Combine Tequila Don Julio Añejo, sweet vermouth, turbinado sugar, Bittermen’s mole bitters and orange bitters into a cocktail shaker with ice. Shake well. Strain contents into a double old fashioned glass over fresh ice. Combine Tequila Don Julio 70, Aperol, fresh grapefruit juice, fresh lime juice, simple syrup and chili lime bitters into a cocktail shaker with ice. Shake well. Strain contents into a Collins glass over ice. Top with sparkling mineral water and pinch of salt. Garnish with grapefruit peel and rosette skewer.